Staying fit and trim can be more challenging for some dogs. 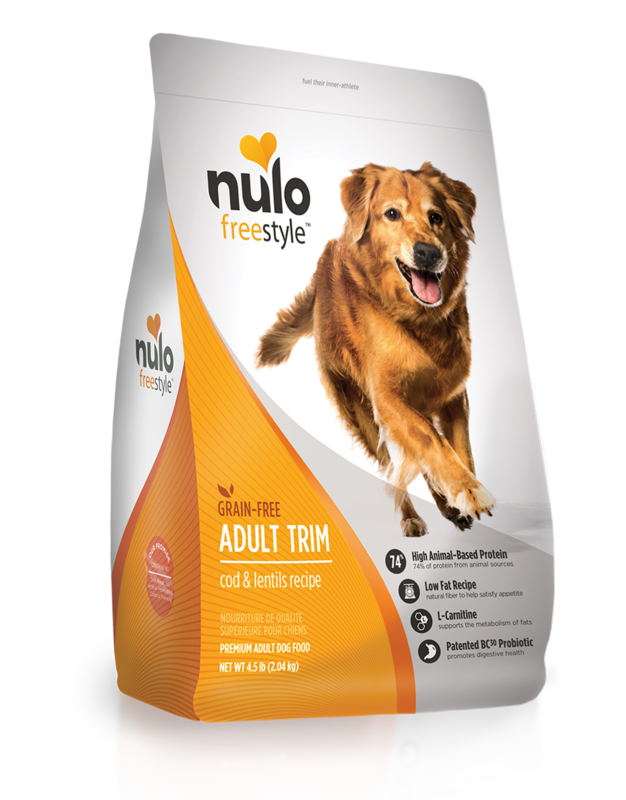 That’s why we’ve made our Nulo FreeStyle™ Adult Trim formula. 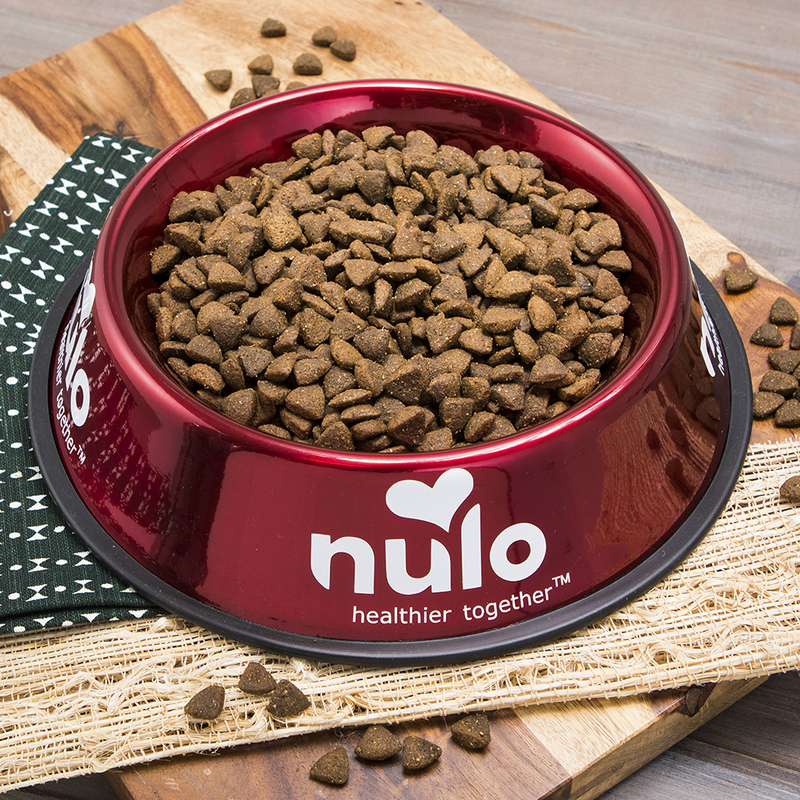 Our grain-free recipe of cod & lentils provides the protein and amino acids dogs need, but includes more fiber and less fat calories than our other recipes. And the addition of L-Carnitine supports the metabolism of fats. Great for all breeds and sizes that could use a little help becoming the dog they want to be. 74% of protein from animal sources. Natural fiber to help satisfy appetite. A low-fat, lean protein diet in combination with an active lifestyle helps support healthy muscle mass. The nutrient L-Carnitine supports a healthy metabolism and helps your best friend utilize fat for a healthy lifestyle. This recipe has natural ingredients rich in dietary fiber like lentils & chickpeas to help satisfy feelings of hunger between meals. 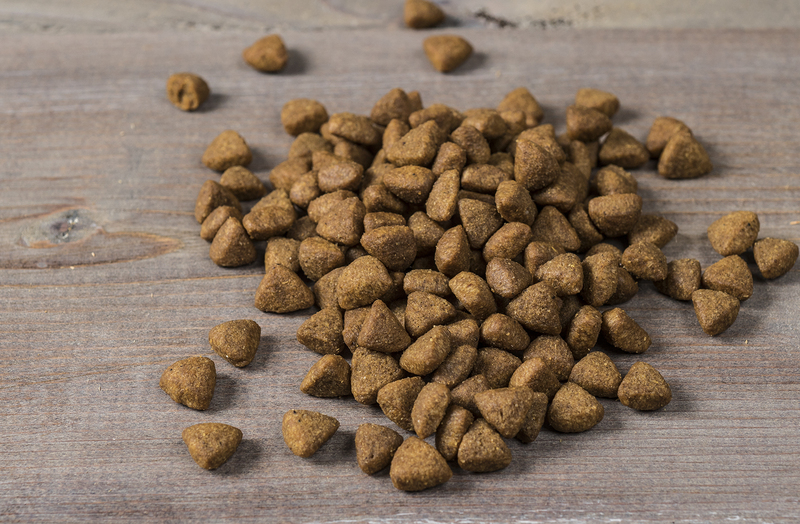 FreeStyle Adult Trim Cod & Lentils Recipe is formulated to meet the nutritional levels established by the AAFCO Dog Food Nutrient Profiles for maintenance.